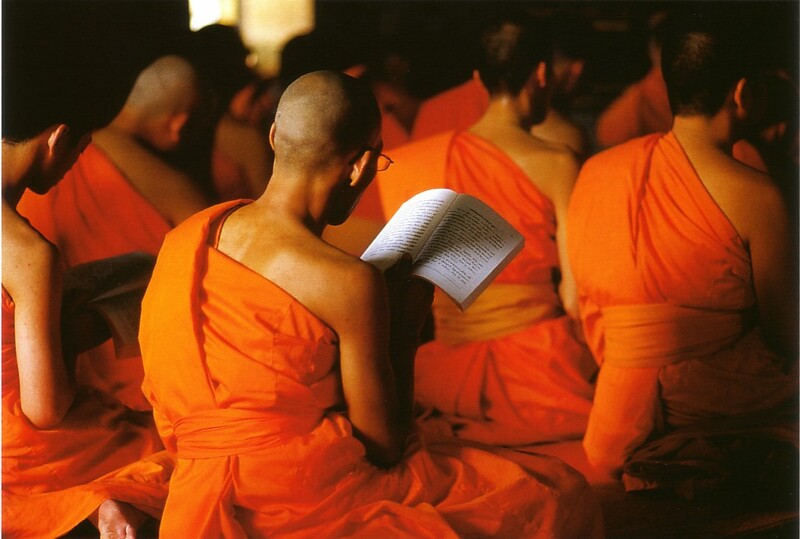 At the end of the retreat, someone asked the teachers what “one book” they would recommend….like the Bible or the Koran….to read/study/ponder as a guide in following the Buddhist path. Phillip Moffitt immediately suggested The Middle Length Discourses: A Translation of the Majjhima Nikaya, by Bhikkhu Bodhi. It’s the main text for the Dedicated Practitioner Program, and it’s definitely on par with the Bible and Koran, but frankly it’s a bit….daunting. Sally Armstrong and Andrea Fella both suggested The Life of the Buddha, by Bhikkhu Nanamoli. That’s a new one for me, but coming so highly recommended, it must be worth checking out. I think I’ll add it to my list.